Looking back, I used to ride the range and live free. Since then, things have changed! The world certainly is a different place! Fortunately, what has stood out over the years is people (sages) who have been a welcome influence (brushed). Admittedly, I am often a reluctant learner, both from people and in circumstances, but I am appreciative. My ongoing pursuit of truth involves more questions and challenges. And so this blog. 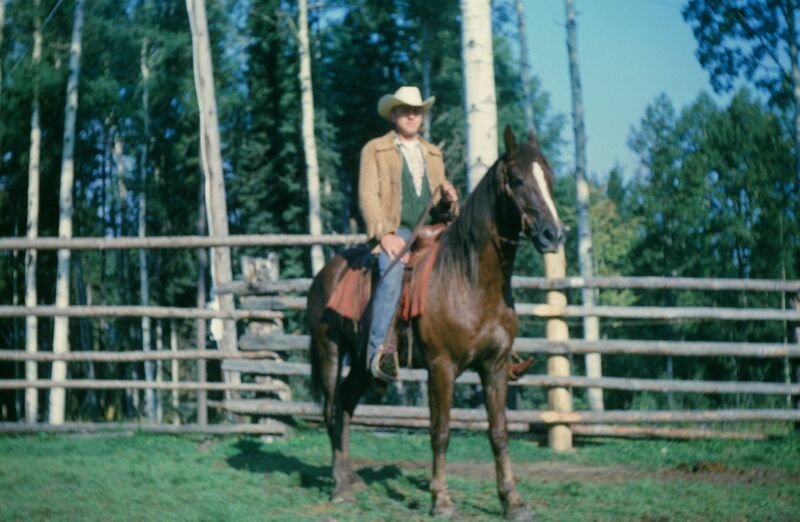 By the way, sagebrush (the real thing) also has a sentimental feel , bringing up many ranch memories. And so the title. This entry was posted in cowboys and tagged prairie. Bookmark the permalink.